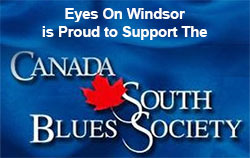 Posted on November 10, 2012 by Eric Bonnici wrote in Cantonese, Chinese, Featured Chinese, Szechuan, Tecumseh Restaurants. 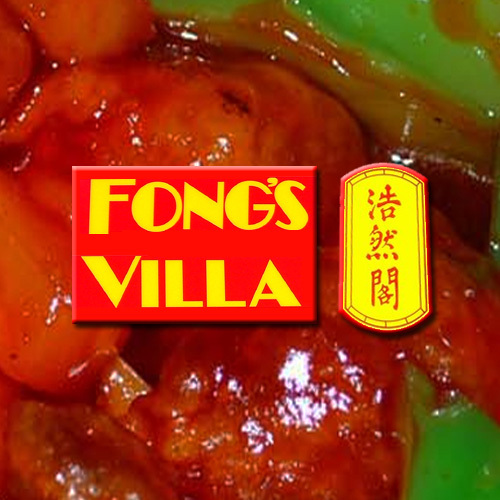 For decades the famous family operated Fongs Villa in Tecumseh has expertly created and seasoned the many flavors of Chinese cuisine making it a popular neighborhood venue. 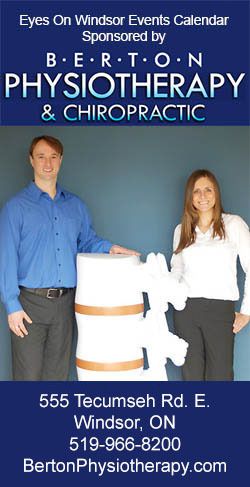 The friendly Fong mentality is to eagerly serve and warmly welcome customers like family. The humble and polite staff take great care when preparing fresh chinese cuisine that diners are raving about. That’s because the portions are generous, the price offers great value, and it tastes absolutely delicious. Yes, over 20 years of experience is one of the unique secrets that keeps customers satisfied. The diverse flavors of Chinese cooking including Cantonese, Hong Kong Style, Szechuan, and Canadian Chinese fare that can be enjoyed with family and friends in Fong Villa’s quaint dining room. About half of all orders are enjoyed at home by customers opting for the take out or delivery services. Lunch specials often include chinese buffet style dining. Customers enjoy wide selections of authentic Chinese restaurant fare inlcuding appetizers like egg rolls and spring rolls, soups, beef and pork, seafood, chicken, chop suey, fried rice, sweet and sour, and egg foo young. Traditional favorites include lemon chicken (ling mon gai) and Hong Kong style sweet and sour pork (goo lo yok). In addition, Fong’s Villa chef’s suggestions are availabe and include items like general Tao’s chicken and Szechuan style princess shrimp just to name a few. Many daily special combinations and group deluxe dinner combos allow customers to enjoy sampling a wide variety of menu items. Locals eat here often but customers from all over Essex County and beyond, including places as far as Michigan and Chatham, often return once they’ve discovered this hidden Chinese cuisine treasure. 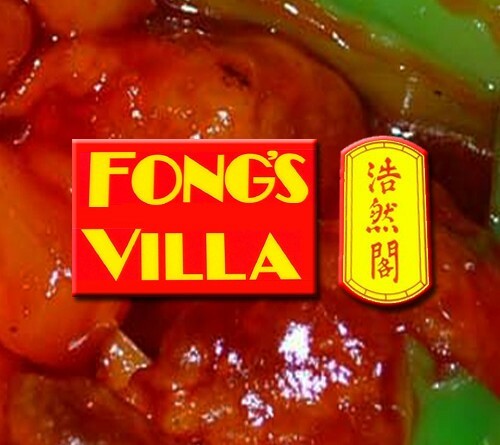 With plenty of parking and an easy to access location it’s easy for anyone to enjoy perfectly prepared asian fare at Fong’s Villa.